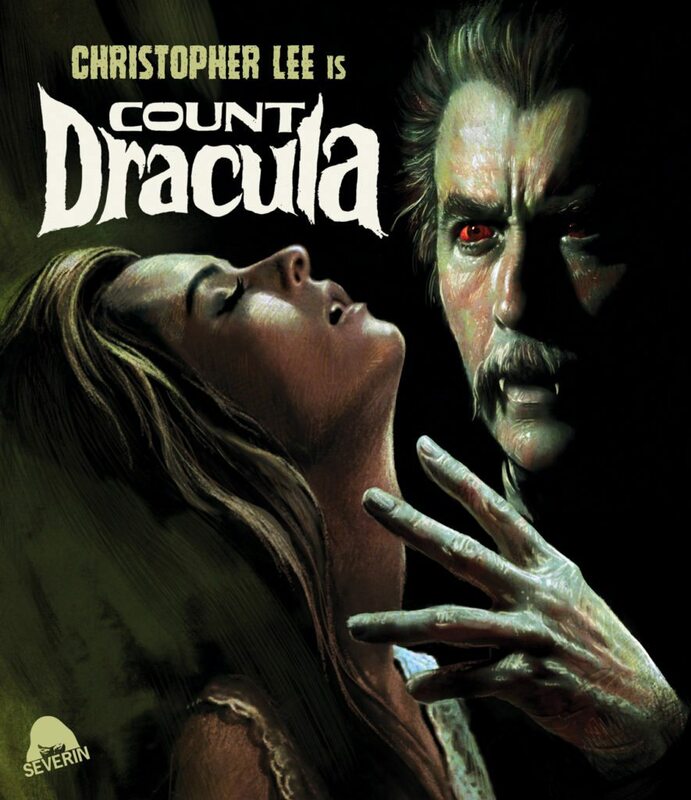 In 1970, cult director Jess Franco and screen legend Christopher Lee collaborated on what they promised would be the most faithful adaptation of Bram Stoker’s novel ever filmed. From its remarkable performances – including Lee as the Count, Herbert Lom (MARK OF THE DEVIL) as Van Helsing, Soledad Miranda (VAMPYROS LESBOS) as Lucy, Maria Rohm (VENUS IN FURS) as Mina, and authentic madman Klaus Kinski as Renfield – to its lush locations and atmosphere of sinister sensuality, it remains perhaps the most spellbinding version of Dracula in movie history. Fred Williams (SHE KILLED IN ECSTASY) and Paul Muller (NIGHTMARE CASTLE) co-star in this “thrilling” (Twins Of Evil) and “fascinating” (Arrow In The Head) horror classic, now fully restored, loaded with all-new Bonus Features including Pere Potrabella’s experimental ‘making of’ feature CUADECUC, VAMPIR, and re-mastered in high-definition for the first time ever.